This service is for mountaineers who wish to focus all their energy for the summit push and leave the other logistical items to us. Nothing is more important to mountaineers than a good meal. However purchasing food, preparing meals and the packaging and transport of the food consumes a lot of energy. If you do not want to waste energy on this, you can ask for our meal services for high camps. 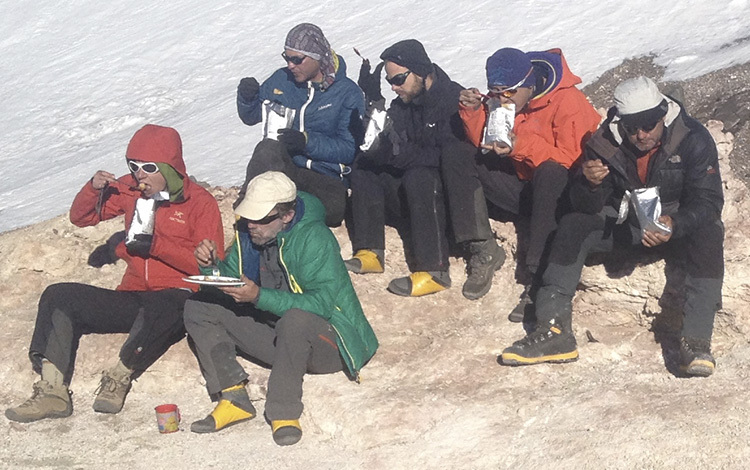 You can also pick up our High altitude Meals Kit form the base camp. This kit is been prepared with all the nutrients necessary to give you energy above 5000mt. It includes breakfast, lunch box or lunch, dinner and electrolytes for the whole day. The kit is collected from base camps. It doesn’t include the transportation to high camps but we can offer our porter service for this. Note: This service is only provided if it is hired in advance. 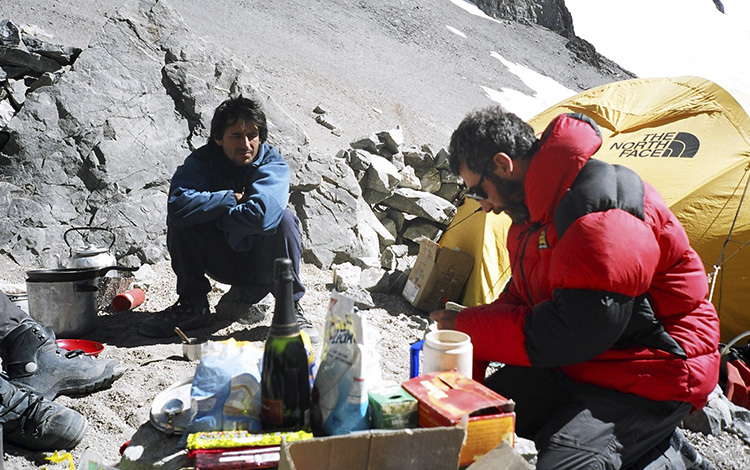 We offer this exclusive service for your expedition: to have a chef prepare meals for you at high camps. This service is offered so that you can rest and conserve all your energy for your summit push. Note: This service is available to be hired if you already booked the porter service.